From truckload quantity to small orders…from the simple to the complex, we excel at producing a wide variety of crates and plywood containers. 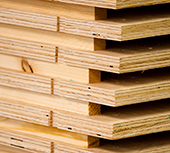 Select any thickness and grade of plywood, or rely upon our packaging engineers to help you design the perfect crate. 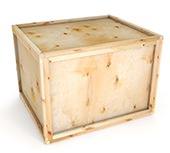 Pre-assembled wood crates help expedite your packing and shipping. Maximize space savings with kitted crate assemblies. Crate top, bottom and sides can be kitted and shipped in bulk. 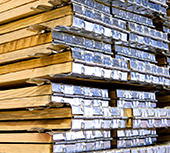 Expect superior material quality and precise construction in all our wood products. As one of the few suppliers of the stackable “euro collar” crating systems, this system of interlocking collars creates bulk bin storage of varying heights, and is collapsible when not in use.